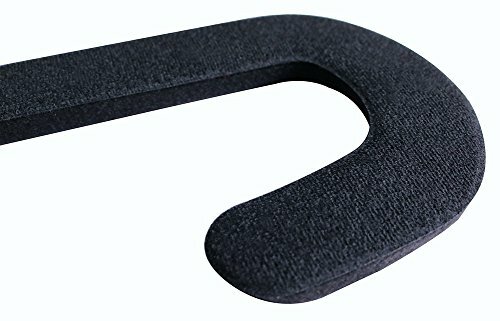 - NEWEST VERSIONS:This is 10mm 2017 newest versions face padding for HTC VIVE.Compared to the leather face foam this flannel foam cover is more soft and comfortable. 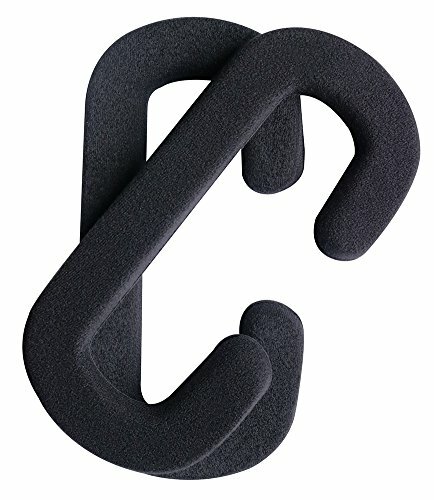 - EASY TO INSTALL: The velcro on the back of foam attaches to the existing velcro tape that is secured to the headset.Please grab the velcro underneath the foam and not on top on the flannel when taking it off. - 7x24 hours:If you have any questions feel free to contact us via contact seller.We make sure you can enjoy our 7x24 hours service. Lunies flannel face pad is specially designed for HTC VIVE Headset. 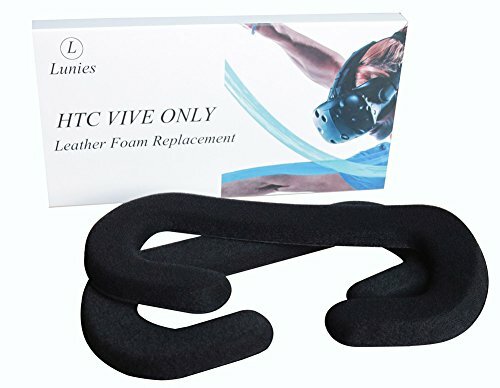 - The foam covers are designed for comfort and long hours using the HTC VIVE offers far superior comfort and better VR experience for user. 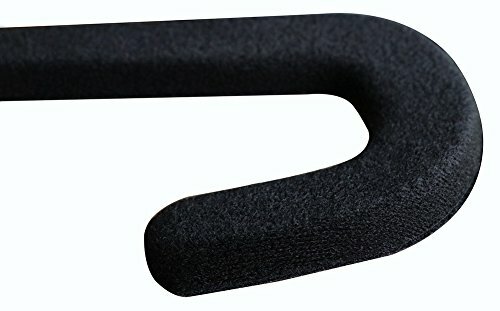 - 10mm VR foam replacement enhanced the field of view and more soft for your face.